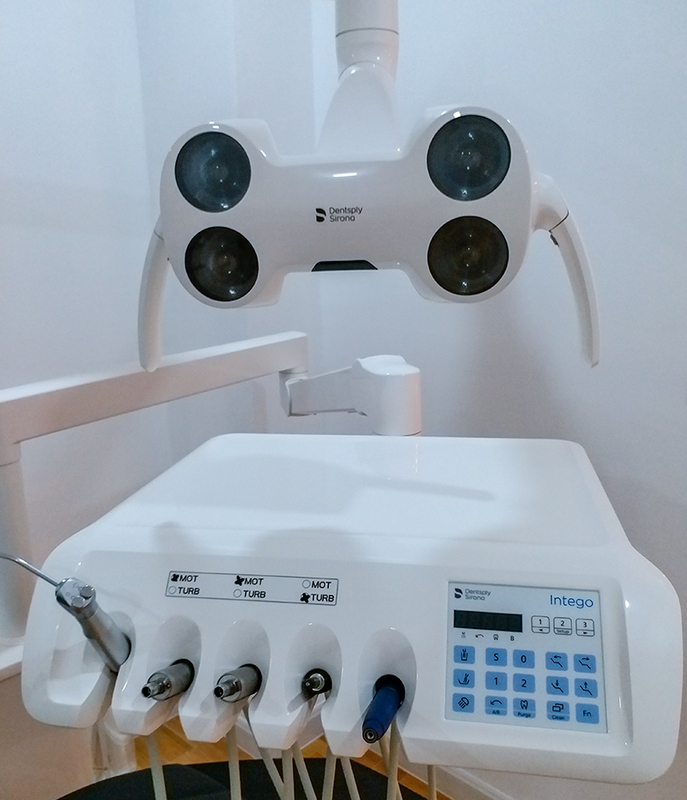 Our most modern equipment of dental practice and laboratory are imported from Germany. 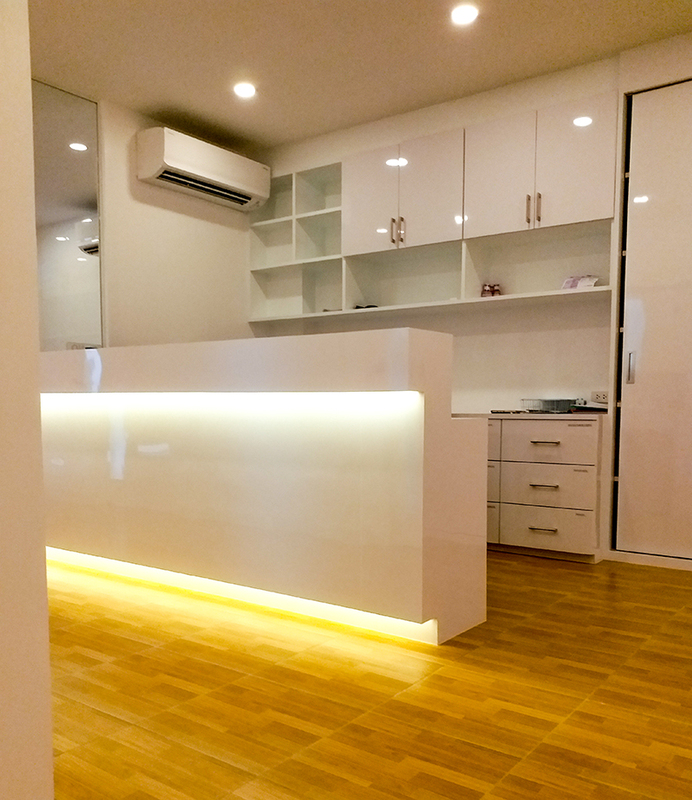 Our clinic is absolutely unique, as consultation, supervision and treatment are provided by an experienced German dentist and highly qualified Expert of Implant surgery; and a Thai Dentist with many years of experience! 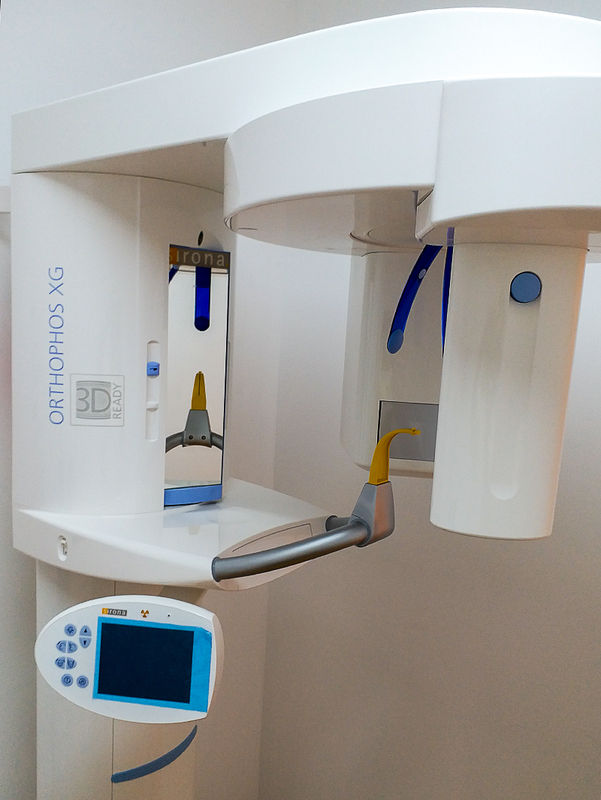 The production of all dental work is made by a German dental technician master. We offer implants and dental prosthetics in German quality for Thai prices! 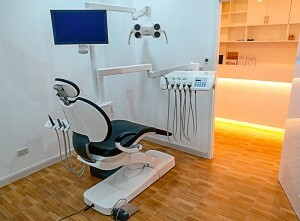 Unique as well is the fact, that you receive a four year guarantee on all our work ensured by the Deutsche Dental Clinic in Pattaya and another dental clinic in Germany. 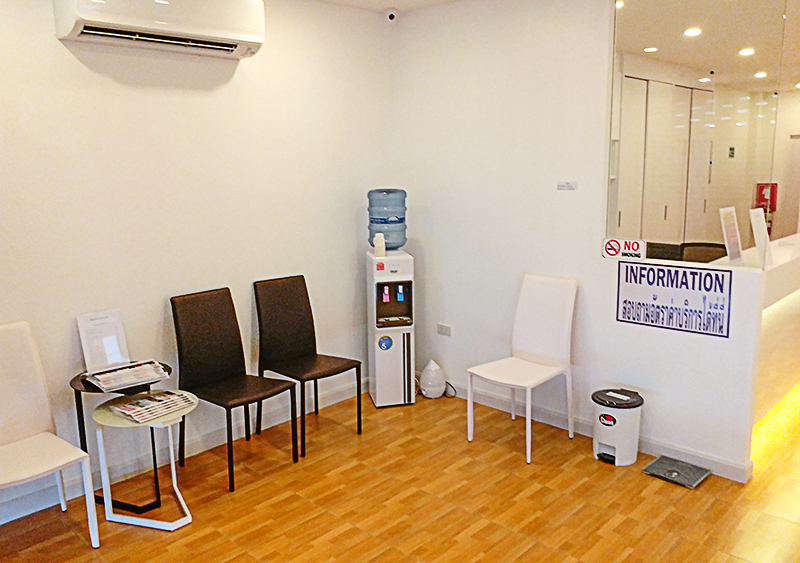 At the end of your treatment you will receive a receipt of payment your guarantee certificate, which may enable you to claim a refund from your health insurance. The consultation is free! !